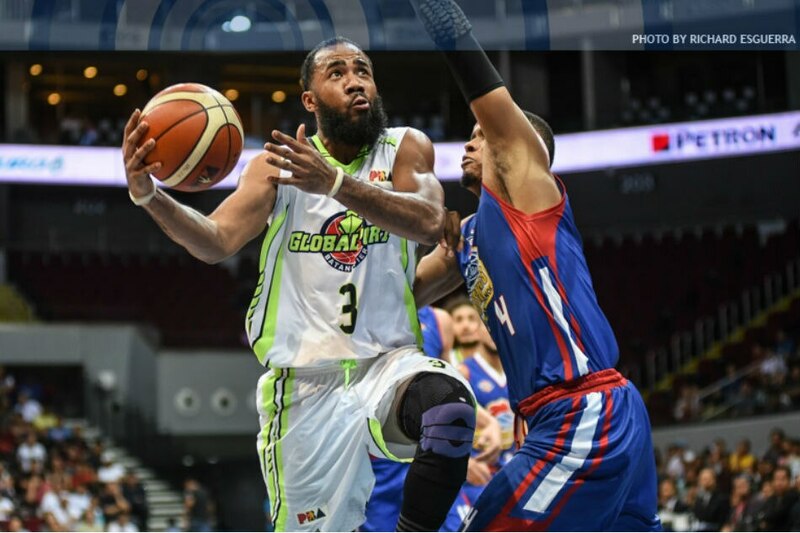 MANILA, Philippines – The Magnolia Hotshots knew GlobalPort will come out with guns ablaze in their PBA Philippine Cup quarterfinals game, but they were still caught off guard at how aggressively the Batang Pier played at the start of their contest. With Stanley Pringle setting the tone, GlobalPort opened up a 26-6 advantage with four minutes to play in the opening frame. The Hotshots, in contrast, were plagued by turnovers and poor shots, and the Batang Pier pounced on every miscue to score easy points. Indeed, their biggest lead came when Terrence Romeo poached the ball off Mark Barroca and scored in transition. "We expect 'yung aggressiveness and energy ng Global," said Magnolia coach Chito Victolero. "But 'yung ganoong start, talagang sobra ang aggressiveness nila and grabe ang atake nila in the first quarter." "Kumbaga na-out play nila kami in the first half," he added. "Good thing, we have a second half to recover." The Hotshots began to recover in the second period, when they outscored GlobalPort, 22-19, to enter the halftime break down by just 11 points, 45-34. They proceeded to take over the game in the third period, unleashing a more aggressive defense that flustered the Batang Pier. "Credit to our defense in the second half. 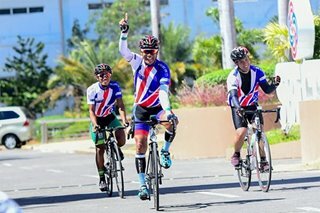 Maganda 'yung puso ng mga bata," said Victolero. He was especially proud of their guards, who were instrumental in shackling Pringle in the second half while also limiting Romeo to 14 points in the game. Pringle still finished with 31 points and 10 rebounds, and conspired with Romeo in a last-ditch rally. However, they came up short as the Hotshots had every answer for every shot they made. "Grabe ang nilaro (ni Pringle) ng first half. Buti na lang, kahit papaano noong second half, our team defense, nag-react sa laro ni Pringle," said Victolero. "Medyo mahirap para sa mga guards ko," he added, when asked about defending both Pringle and Romeo. "Nakita niyo naman si Justin (Melton) and si Mark (Barroca), medyo labas talaga ang dila, but because of their mental toughness, and because of their pride also, talagang hindi nila nabigay ang game na 'to." The Hotshots now have some time to rest before playing in the semifinals, against either NLEX or Alaska. Victolero knows they have to be at their best there, and they cannot afford to be caught off guard again like they were against GlobalPort. "We expect a war, a battle of defense sa semis," he said.